Polyeseter- The most common use of polyester today is to make the plastic bottles that store our much beloved beverages. Shatterproof and cheap these bottles are an absolute boon to the beverages industry. Thus, polyester has many uses for homes and industries as well. We are offering 100% virgin polyester yarn from past 10 years and produce different range of yarns and threads base for the same. 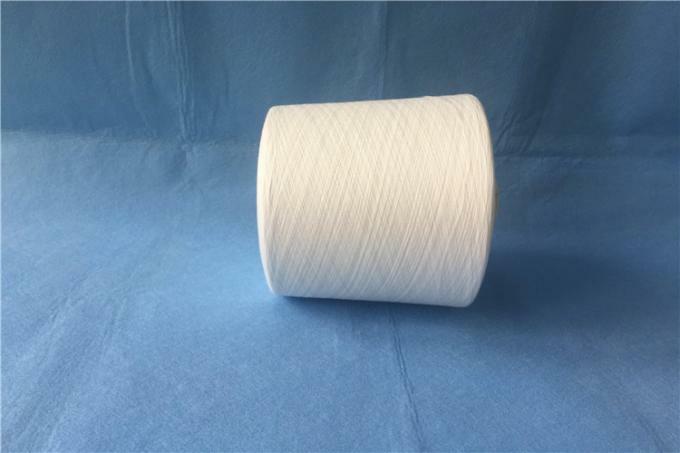 We are using virgin polyester short staple fiber for making sewing yarns material. Polyester raw white yarn mis made of by direct spinning technology. 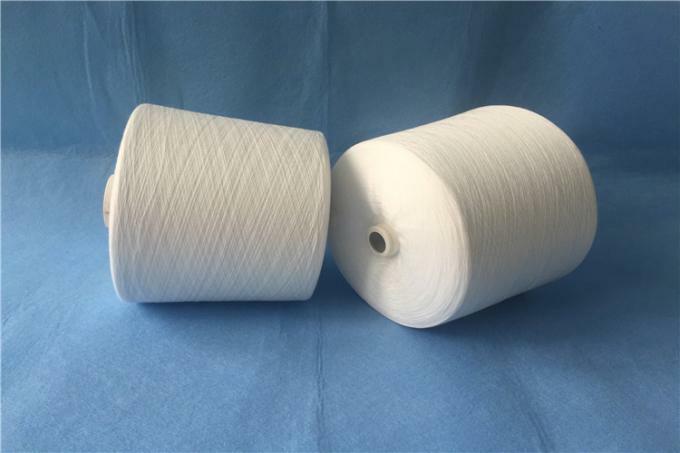 The main use of polyester yarn have been used in the textiles field for making polyester yarns. 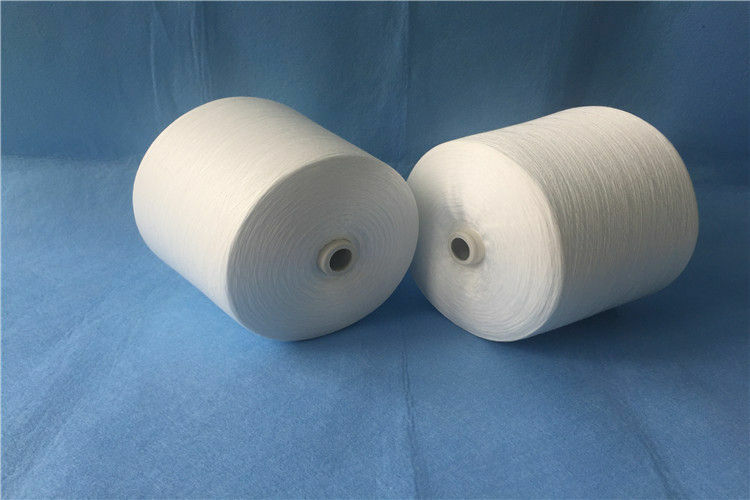 Polyester in different forms is used widely in textile application to make PET yarn, such as PSF, PSY-Polyester Spun Yarn, filament yarn, and so on.